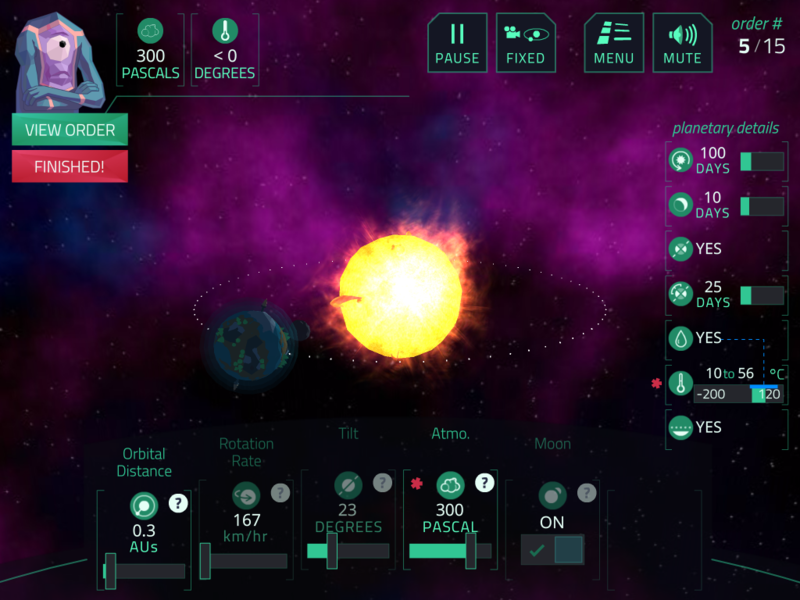 Planet Mechanic is an Earth-Sun-Moon system learning game aligned to Common Core and Next Generation Science standards. 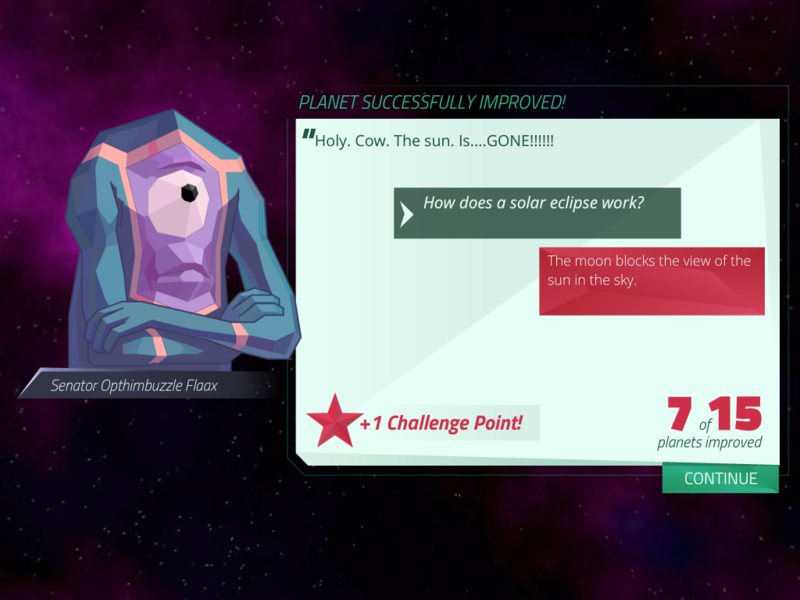 Through dynamic gameplay, players assist an alien race determined to construct the perfect planetary conditions for festivals, surfing, and more. 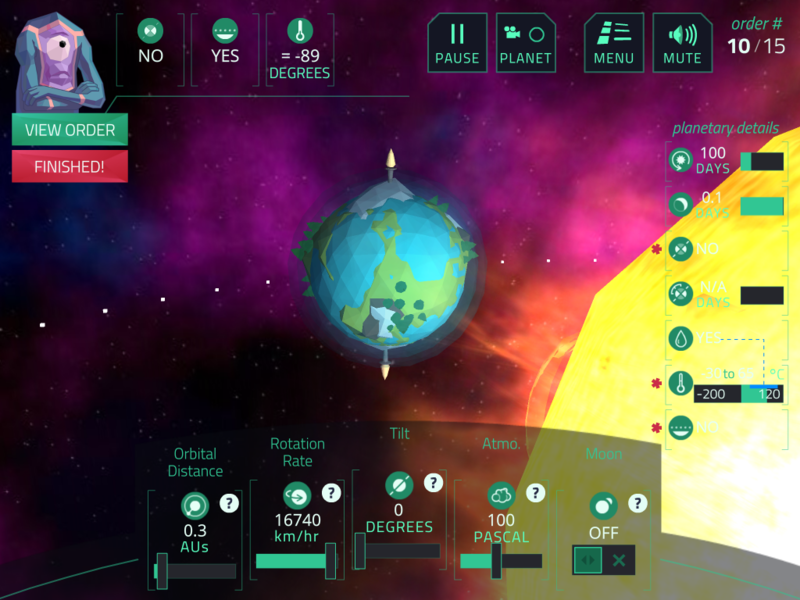 Players must modify their planet’s tilt, atmosphere, orbit, and lunar cycles in order to satisfy the ever-changing temperature, time, and season desires of its intergalactic inhabitants. 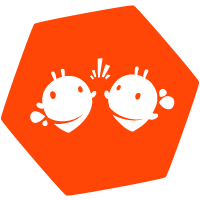 See how one teacher used Planet Mechanic in their classroom to increase student achievement by 10%. 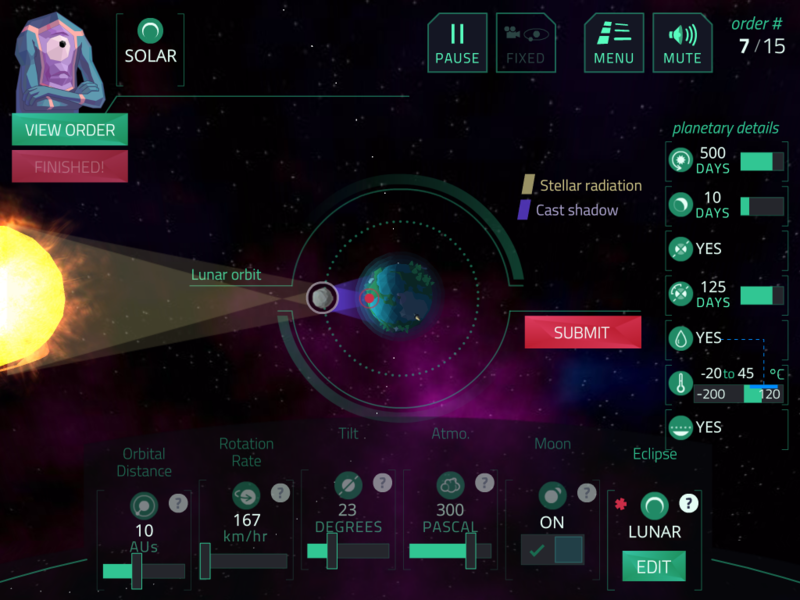 It's an accessible seed of some very complex scientific learning content — gravity, the movement of celestial bodies, atmosphere — and teaches some of this content conceptually by just giving students a working model and letting them see how it all works.